The latest Mozilla Firefox Beta is now available for testing on Windows, Mac, Linux and Android. This beta adds features and user interface elements that make browsing easier and tools that help developers build more secure and innovative Web experiences. Restore tabs on demand: Users can choose to load tabs only when selected, resulting in faster start-up times when windows with lots of tabs are restored. Windows users can find this option in the Firefox Menu, under Options, on the General tab. 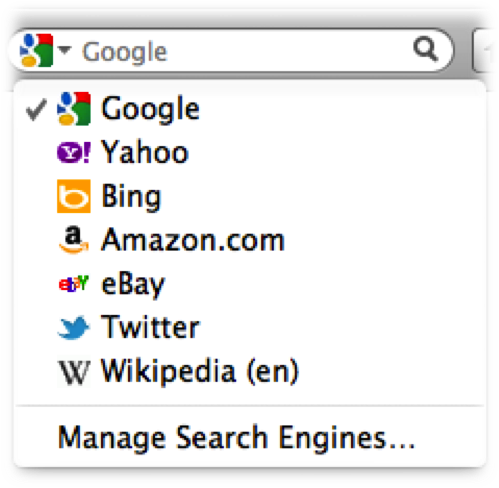 Mac users can find this option in the Firefox Menu, under Preferences, in the General tab. Tab animations: Firefox makes it easier to re-order and tear off tabs with animated tab movement. Read more about Firefox features for Web developers here. Master Password Support: This feature uses one master password to help users encrypt saved usernames and passwords for increased security. Home Screen Bookmarks: Users can add any bookmarked website to their Android Home Screen and launch it with one click. We appreciate your help with improving future versions of Firefox by submitting feedback.